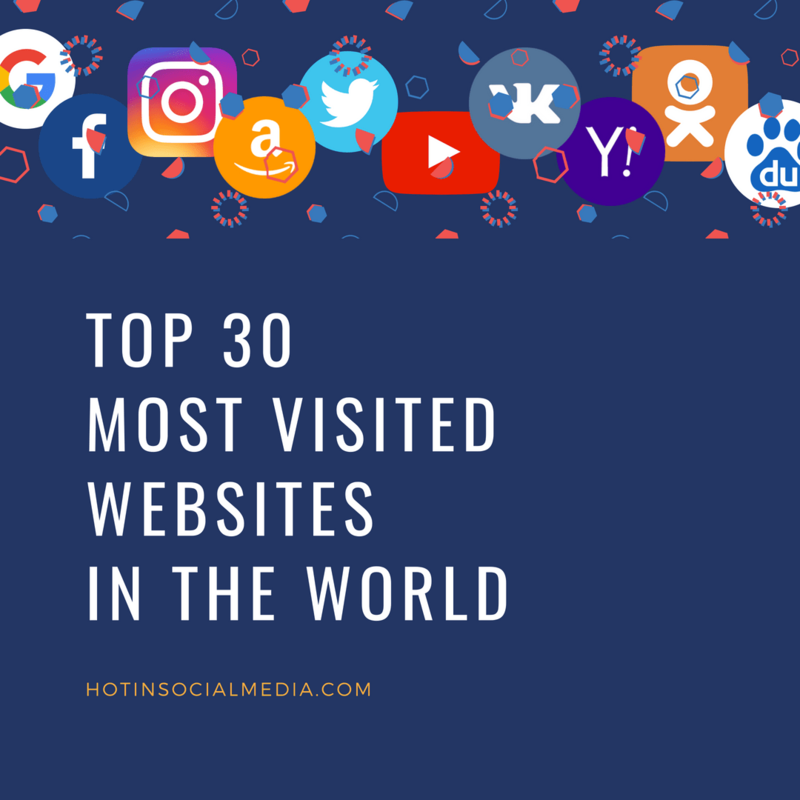 Have you ever wondered which are the top 30 most visited websites in the world? Right now there are 40 websites in the world that have more than 1 billion visitors per month and a few that will reach this milestone in a few months. – the number 1 traffic source. If you have a friend or a colleague who is asking you: who are the most visited websites in the world in 2018? …you don’t have to answer anymore, just send him/her this article’s link. Now, make no mistake here. Visited by the millions on a daily basis, this is definitely the number ONE website which is the most visited in the world. Google allows you to do seriously, anything under the sun. From finding for articles to discovering the latest news, Google got it all under one roof. Can anybody raise their hands for not knowing YouTube? Kids and adults alike, all of us know what YouTube is. Do you know that on average, people are watching around two hours of YouTube daily? Of course, YouTube is apart from the big G’s group. Facebook is already a household name in every country in the world. Home to a billion logins a day, we use Facebook for both leisure and business. Thanks to Mark’s brilliant idea back in February 2004, Facebook had transformed our lives in many ways. Baidu sits in the fourth spot and it comes as no surprise. For a country (China) which is highly restricted especially in terms of digital information, users in China use Baidu as if it is the Google of China. According to SimilarWeb, users spend an average of 7.37 minutes a day. No, Yahoo is not dead (yet). There are still many people who use Yahoo on a daily basis and you will be surprised. Started back on March 2, 1995, Yahoo had lost most of its traffic to Google but is still able to maintain it’s ranking with constant innovation over the years. Another social media platform, Instagram is fast becoming one of the most visited websites in the world. Nearly every mobile users use Instagram daily and the success of Instagram is proven with the acquisition from Facebook. Did you know that the number of users on Instagram is growing by the day? Finally, another social media site on the top 30 most visited website in the world. Twitter has recently dropped in ranking due to the popularity issue. However, they are still struggling to maintain the position in this competitive industry. Did you know that Twitter was created in March 2006 by Jack Dorsey, Noah Glass, Biz Stone, and Evan Williams? This two letter word is an online social media network from Russia and social networking service. It is available in several languages but it is especially popular among Russian (speaking) users. It was founded back on January 19, 2007, by Lev Binzumovich Leviev, Pavel Durov, Nikolai Durov and Vyacheslav Mirilashvili. Wikipedia is visited by the billions daily and it makes all the sense. It is a freaking dictionary on the Internet! Apart from that, it is important to note that Wikipedia is one of the best-linked websites (in terms of search engine optimization) and users spend approximately 4.11 minutes there a day. 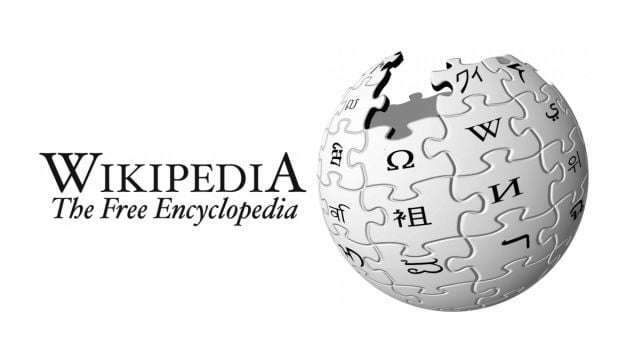 Did you know that Wikipedia started on January 15, 2001, by Jimmy Wales and Larry Sanger? Also, Wikipedia is now available in 299 languages and increasing by the month! Another Russian’s website, Yandex is an Internet company. To be exact, here’s how you can describe it. Yandex is a Russian multinational tech company, specializing in Internet-related products and services. It’s Russia’s biggest technology company and was founded back in 2000. Amazon had changed the world’s perception of how online sales are done and they are extremely successful in it! It was founded by Jeff Bezos and launched on July 5, 1994. The top search engine in Brazil is the regional Google website. Surprising at number 16 is Live.com. 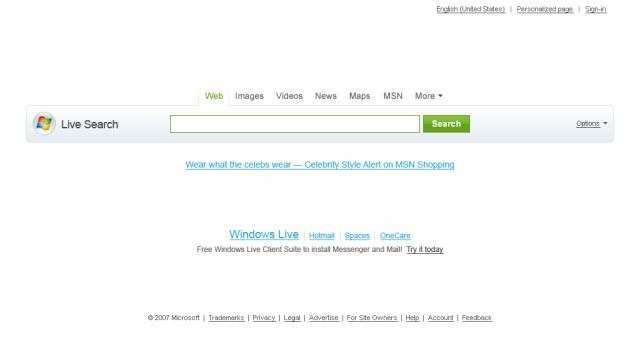 However, it does makes sense since all Windows-based machines are set to have it as the default search engine. 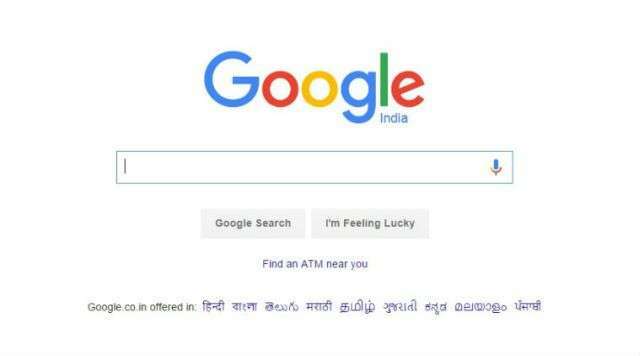 Pretty much similar to the parent company, Google India (as the name goes) is mainly searched within the geographical of India. Considering the number of people in India, it is not surprising to see Google India in the top 20 for the most visited website in the world. How can I describe this? 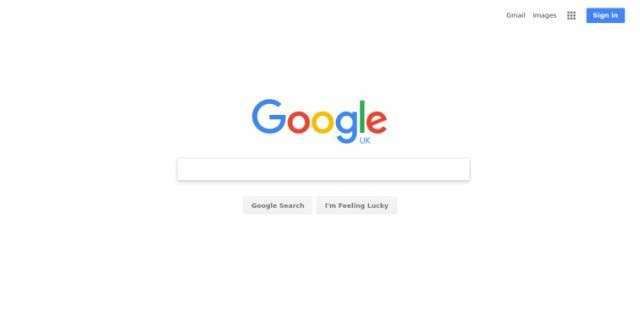 The top search engine in the United Kingdom! Another branded Google website based on location. 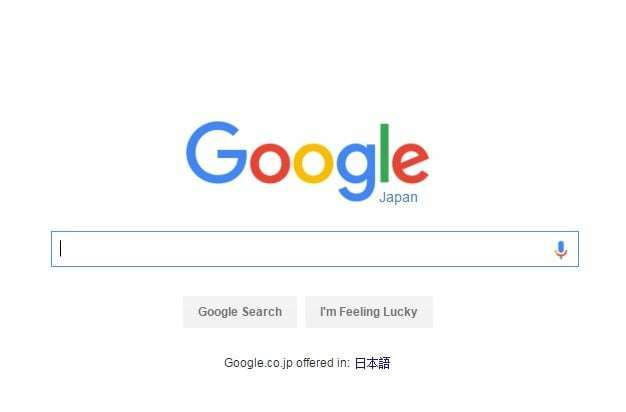 Google Japan is accessible through those IP originated from Japan. Pride themselves as the front page of the Internet, Reddit sits firmly in this top 30 most visited websites in the world. The website focuses heavily on user-generated news and this is one website that doesn’t give mercy to beginners. Reddit started back on June 23, 2005, by Alexis Ohanian and Steve Huffman. Another Google side, this time it is Google Deutschland (Germany) for all the German people across the globe. China’s largest and most used Internet service portal owned by Tencent, Inc and it was firstly released to the public in February 1999. Tencent QQ (known as simple: QQ), is an instant messaging software service developed by the Chinese company Tencent Holdings Limited. QQ also offers services that provide online social games, microblogging, movies, music, shopping and voice chat software. 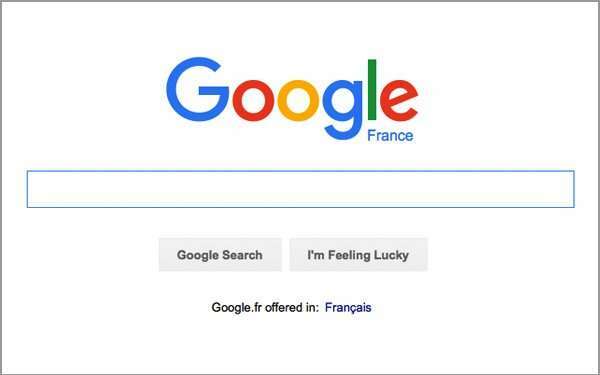 Google version of the search engine in French sits on rank 28. Surprise to see Google in Russia? This is pretty much Google in Russian (no pun intended). I certainly hope you find this useful and do you have any website you wish to see them listed down in the coming months? Don’t be shy and leave a comment!